A guide to the style, etiquette and history of eyewear. Featuring good honest advice, a few anecdotes and technical terms explained. 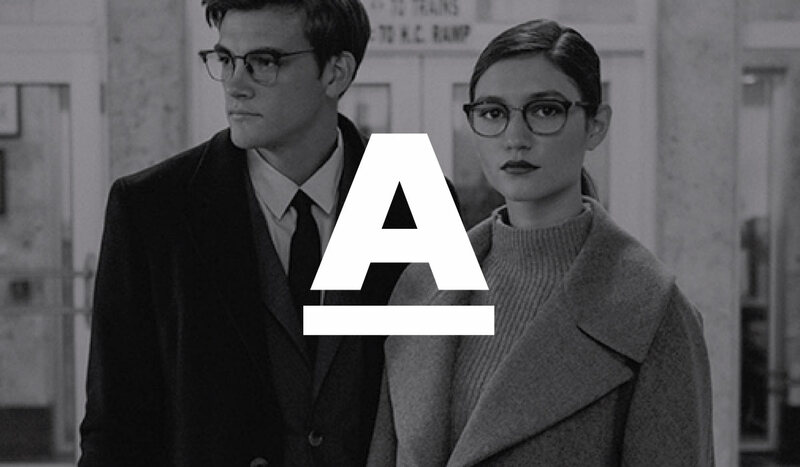 A is for aesthetic balance, the canon of eyewear styling. It is also the aspheric lens, the aluminium frame and two of eyewear’s most celebrated brands: Algha and ArtCraft. B is for Bridge, where all style decisions begin. 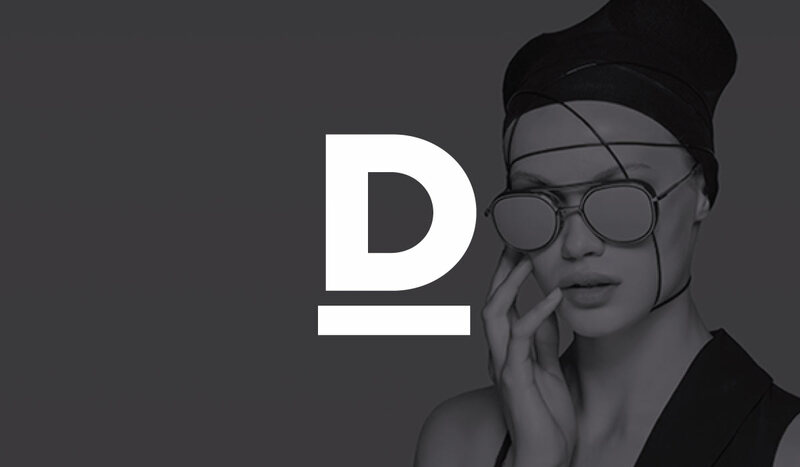 It’s also for Branding, Bifocals, design legend Beausoliel and technical experts Bausch and Lomb and Barbarini. 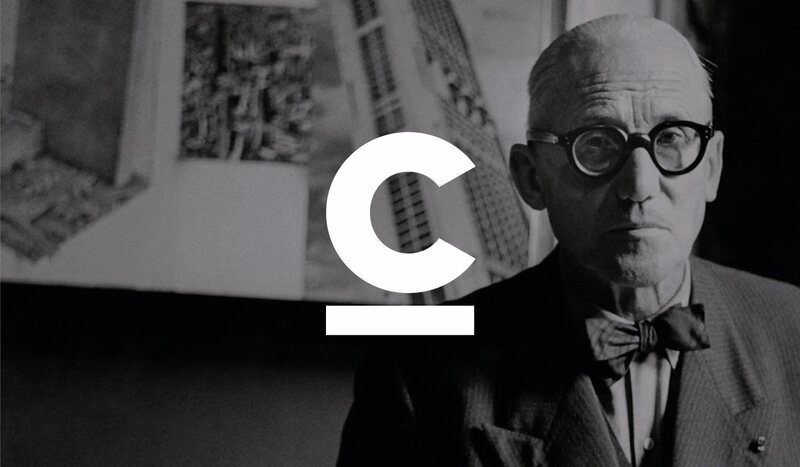 C is for Cheekbones, their alignment, illustration and emphasis, and also for Celluloses Acetate and Nitrate, the legendary Cat’s Eye frame and iconic designers, Cazal, Courage and Cartier. D is for C.W. Dixey, the oldest opticians in the world. It is also for Depp, Diana, Dior, Dita and those former titans of the British high street, Dollond and Aitchison. 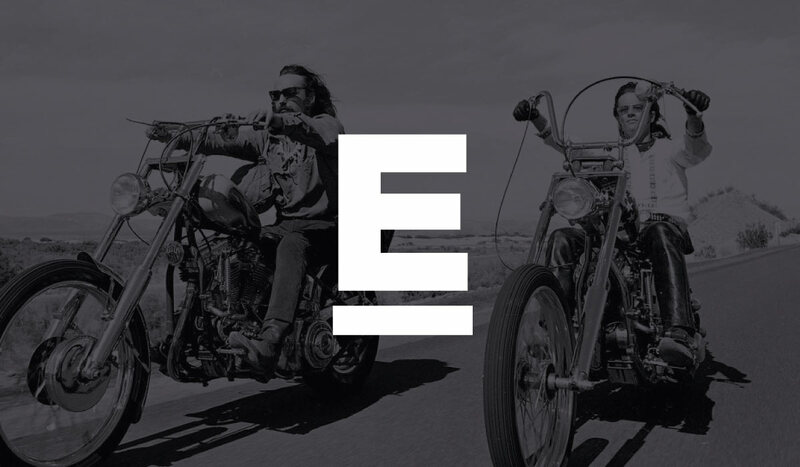 E is for Easy Rider, the most iconic eyewear film of all time. 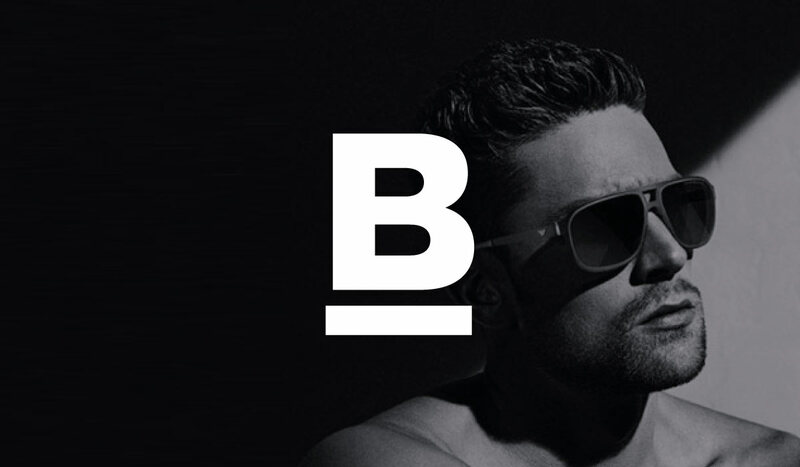 It’s also for Eastwood, Elvis, Everage and Essilor, the biggest eyewear company on the planet. 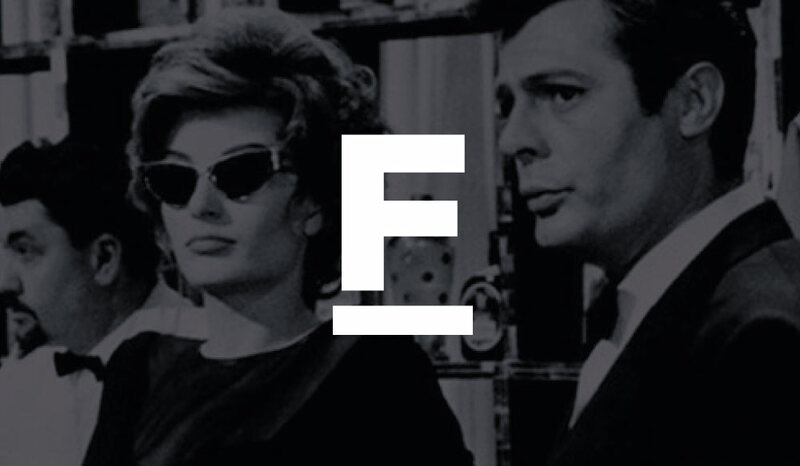 F is for Ferrari, Fellini, Futura and Foster Grant, who paved the way for all that followed in eyewear design. 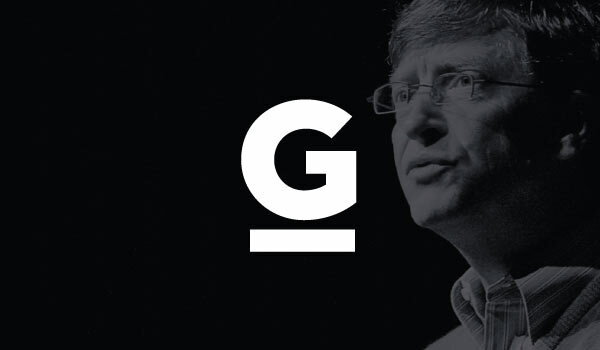 G is for Glazing, Glass and Gates, and two giants of British eyewear design, Gross and Goldsmith. 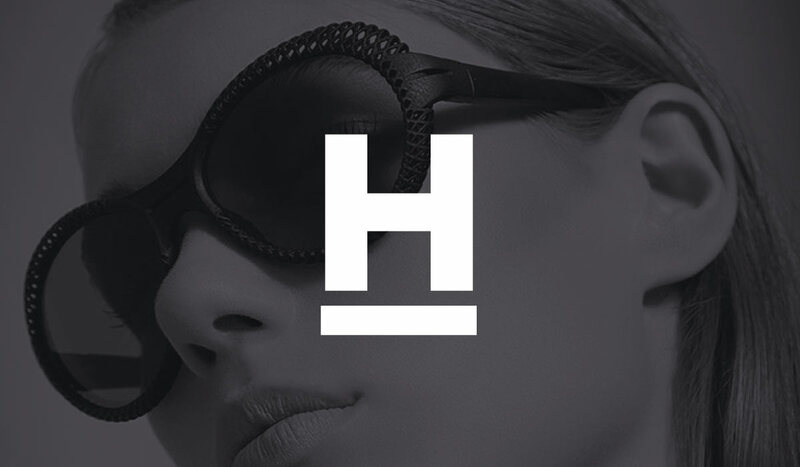 H is for Hoffman, purveyors of buffalo horn, the pinnacle of eyewear luxury. It’s also for Hinge, Hoya, Hoet and half-eye. I is for Injection Moulding, which we caution you against. It’s also for ic! 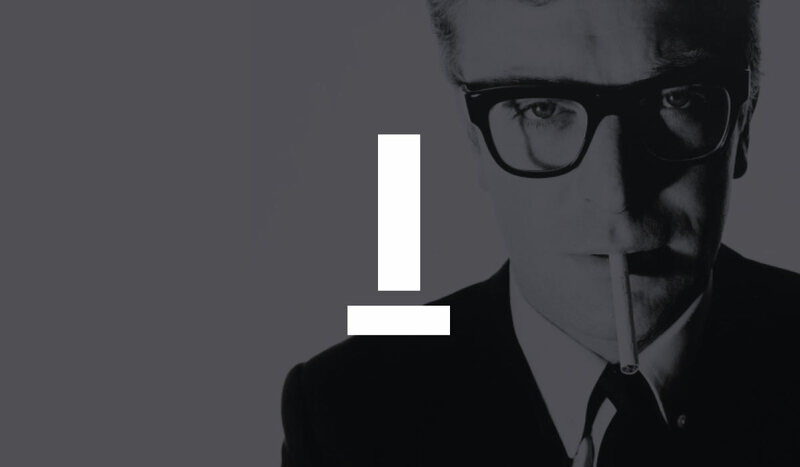 Berlin, IDC, intelligent frames and The Ipcress File. 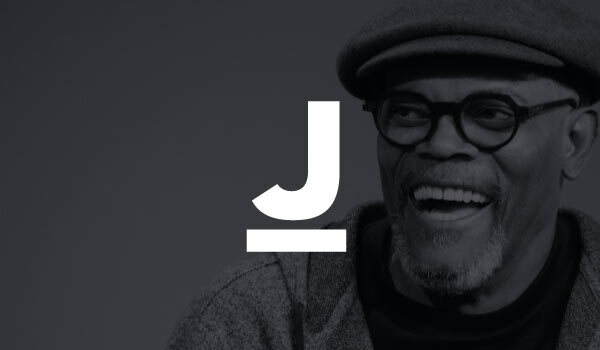 J is for Jura, Jenkin, Jacque Marie Mage, and Samuel L Jackson and Sir Elton John, both of whom have jumbo collections of glasses. 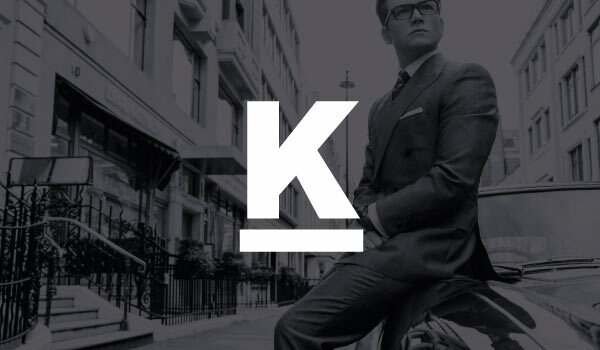 K is for Kirk, Kingsman, and those epitomes of post-war cool, JFK and Grace Kelly.